We are looking for a self-motivated individual, with good communication skills and keen to learn. You will work as part of a small dedicated team based at our Shefford office, but also be confident to work alone representing the Company. You will be fluent in English, self-motivated , with a keen interest in Agriculture. You will need a full driving licence and be computer literate particularly with MS Outlook and Excel. 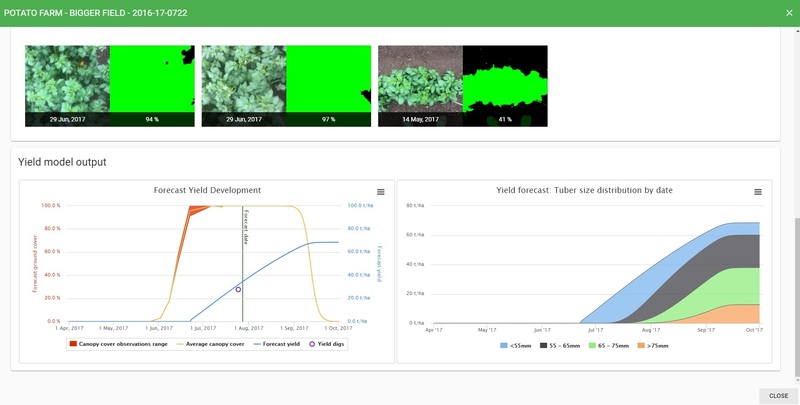 You will get involved with all areas of the company’s field operations, but in particular be involved with collecting in-field data as part of the Irrigation Management team as well as supporting the Company's weather station clients during the Summer months. 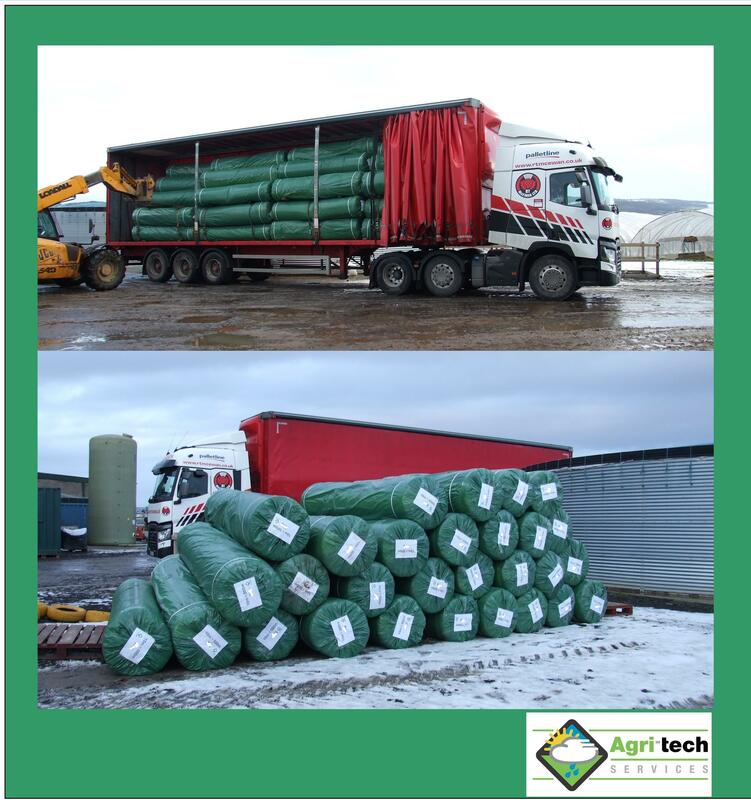 During the winter months you will be involved with the Precision Farming Services that Agri-tech has to offer. A good remuneration package is on offer with this position, together with Company Pension and a private medical scheme. The Company will provide all necessary training together with a vehicle and all tools necessary to conduct your work. Jo wins Driver of the Afternoon at Land Rover's Luton Hoo off road Experience being presented with a cup to prove it! 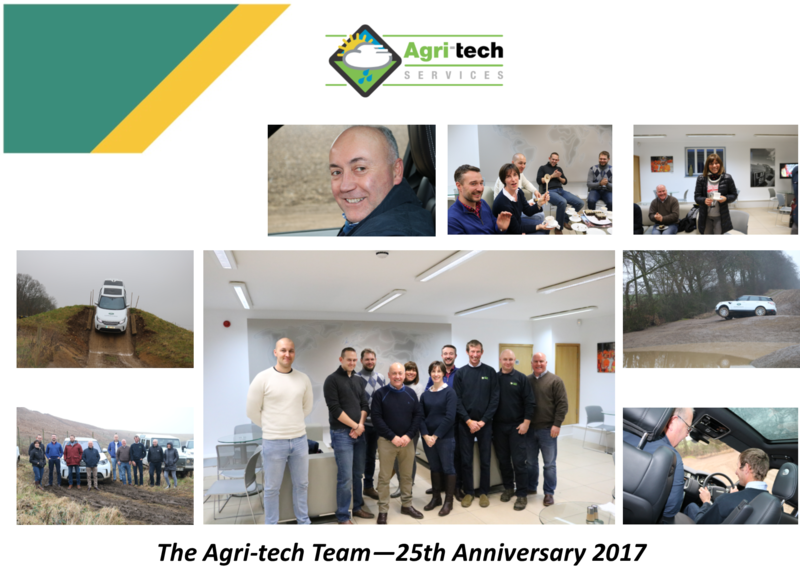 The team celebrated 25 years in business by putting the latest offering from Land Rover to the test - and the best bit - we didn't have to clean the cars afterwards!! 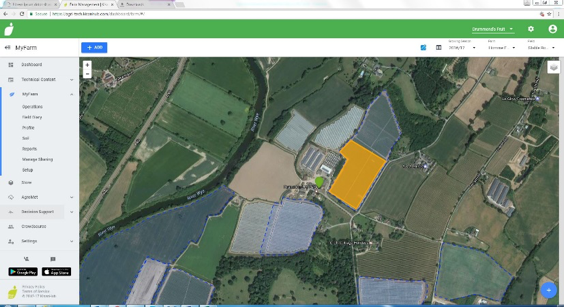 Agri-tech in association with KisanHub based at NIAB in Cambridge now offers its clients a “user friendly” web based decision support platform designed specifically with tomorrow’s Agri-businesses in mind.